Used to remotely configure and control devices via RS-232 or TCP/IP. Multiple devices can be connected simultaneously. 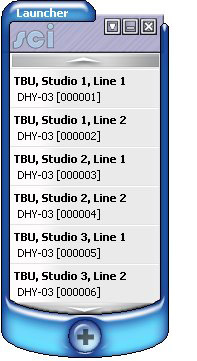 Includes drivers to control DHY-03, DHY-03EC, RB-ADDA2, RB-SC2, RB-DS2, RB-PD2, RB-DD4, RB-DSD1, RB-DSD8, RB-VHDDD8, RB-VHEDD8, RB-DEDD8, RB-DEED8, RB-DMX4, RB-TGHDB, RB-TGHDX, S0, S1, RM-4C8, RM-2S4 and RM-2S10. The Launcher is used to display a list of available devices. Each device can be selected, and a device window displayed. Access the Device List window to define new, edit or delete device connection details. Use the UP and DOWN buttons to scroll the displayed devices, if needed. Select the required device to open. Use the selected device's window to remotely control the device (e.g. DHY-03 below). The Device List window is used to define the list of available devices. Devices can be added, edited and removed from the list. Press the '+' button on the Launcher window. 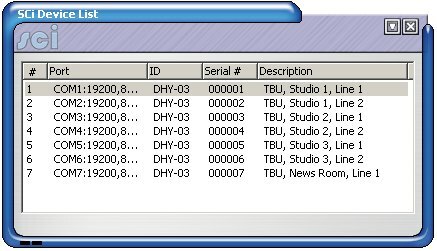 Use the 'Discover Devices' function or manually define devices using 'Edit->New Device'. Give meaningful descriptions to each device by selecting 'Edit->Edit Device' from the menu. Select 'File->Save' from the menu. Close the Device List window to re-display the Launcher. 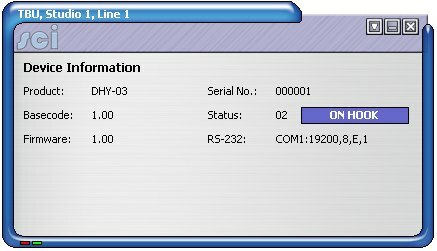 SCi's DHY-03 driver can be used to configure DHY-03 units. 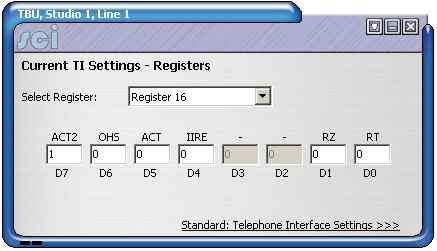 It can also be used to dial outgoing calls using DTMF. Connection via DHY-03 unit's RS-232 port. The Device Information display shows product type, serial number, basecode and firware versions. This information is shown during initialisation of connection to DHY-03 unit. Also displays progress of firmware upload. Select 'View->Device Information' from the menu. Used to dial outgoing calls. Used to answer incoming calls. Used to drop connected calls. The clock displays current time/date. 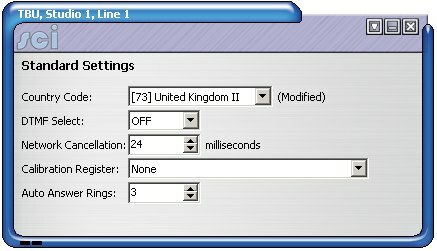 A timer displays duration of incoming/outgoing connected calls. 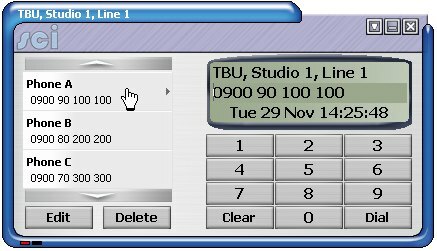 Create, edit and delete phone book entries. Use the phone book entries to quickly dial outgoing calls. Use dial pad buttons 0-9 to enter required number. Use DIAL button to begin dialling, or CLEAR button to cancel. The selected number appears in the dial display. The phone book entry remains selected for 10 seconds. Press the NEW button to begin editing. Input a descriptive name in the top box. Input the dial number in the lower box. Use the OK button to save the entry, or CANCEL. Select the phone book entry to edit. Press the EDIT button to begin editing. Edit the name and/or number details. Use the OK button to save the changes, or CANCEL. Select the phone book entry to delete. Press the RECALL button to recall the last number. The last dialled number is displayed. Press the DIAL button to begin dialling. The settings mode used to alter DHY-03 settings. Also used to upload new firmware to the unit. 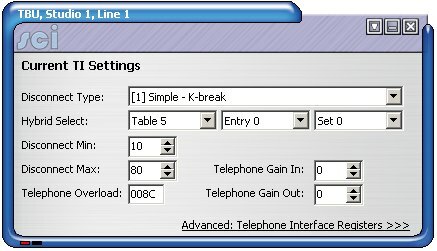 The settings mode cannot be used while a call is connected. Select 'Mode->Settings' from the menu. Wait for Standard Settings screen to be displayed. Please note that the function and meaning of these settings is described in the DHY-03 handbook. The correct country code selection is essential for proper operation in the DHY-03 unit. While in Settings Mode, select 'Edit->Standard Settings' from the menu. Alter the settings as required. Select 'Upload Changes' from the menu. The function of the internal JP2 jumper can be configured for different uses. While in Settings Mode, select 'Edit->Jumper Function' from the menu. 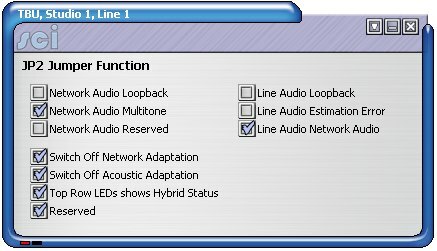 The telephone interface settings include input/output gain and line disconnect types. While in Settings Mode, select 'Edit->Current TI Settings->Show TI Settings' from the menu. 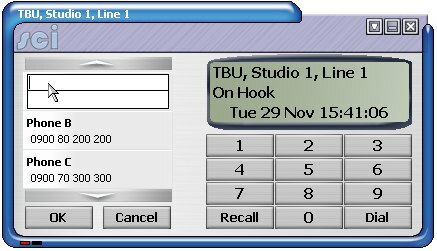 Advanced users can directly manipulate the hybrid's telephone interface registers. Settings can be found in the DHY-03 handbook. 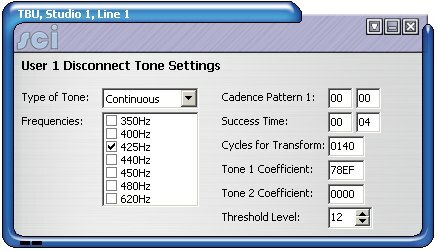 Six sets of user-defined disconnect tone settings can be saved. While in Settings Mode, select 'Edit->User DT Settings' from the menu. 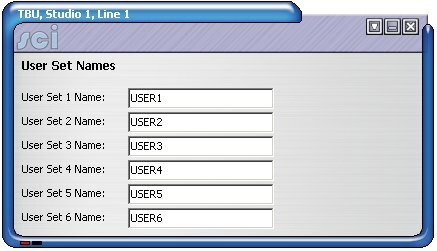 Continue to select the required set name. Alter the DT settings as required. Each of these six sets can be given a unique name. While in Settings Mode, select 'Edit->User Set Names' from the menu. Alter the names as required. 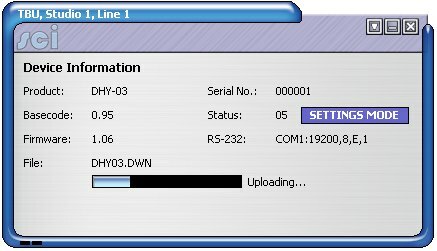 New firmware can be uploaded to the DHY-03 unit as-and-when this becomes available. 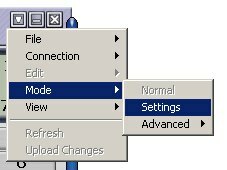 While in Settings Mode, select 'Mode->Settings->Advanced->Upload Firmware' from the menu. Wait for the upload to complete, and for the unit to reset before continuing use.